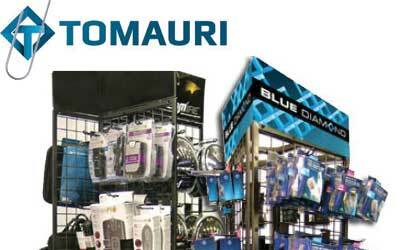 For over 25 years, Tomauri distributed electronic accessories in Canada. With Tomauri owning a large market share in a variety of product categories in this segment, growth was to be found in changing business direction. By leveraging their existing reputation, Tomauri wanted to reinvent their brand to become a key global-player in electronic lifestyle accessories. With the help of GIANT Marketing, Tomauri’s new brand reflects a new vision of being a designer, importer and distributor of in-demand electronic lifestyle accessories that offers high-quality products with attractive profit-margins. Applying GIANT Marketing’s “Brand Audit”, and following a list of recommendations, Tomauri has a better understanding of their segments, target markets and positioning to be able to develop a stronger and focused marketing strategy with measureable results. My experience with George and his team was a great one. From the beginning to the end, George challenged me to realize what my company really needed. 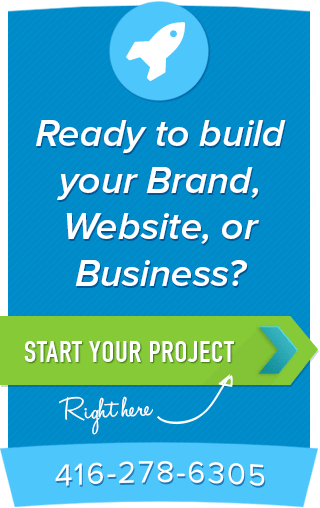 He guided me in how to connect with the public through my website...the finished product was a clean brand identity and an easy to use website. I thank George and his team for helping me reflect my company's dedication to having great products and services in the GTA.